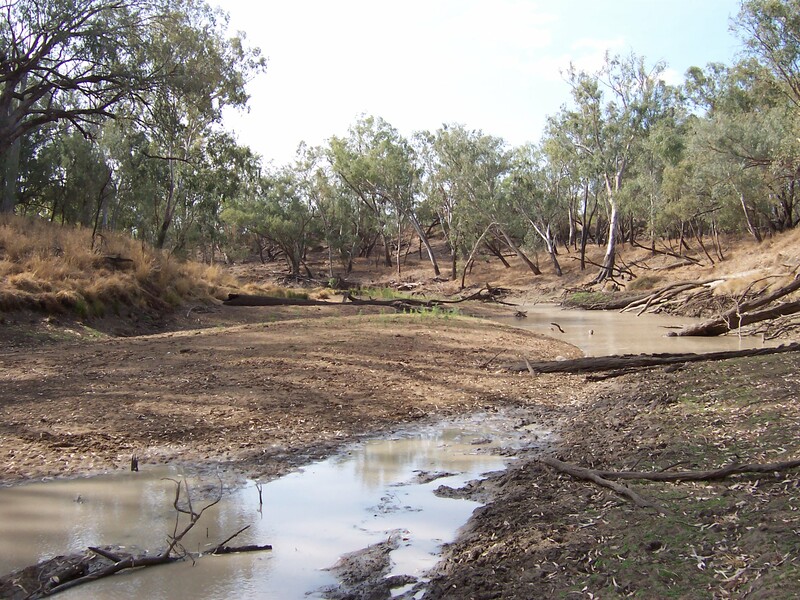 Posted on 30 January 2014 by emrprojects | Comments Off on The identification and protection of drought refuges for native fish in the Murray-Darling Basin. 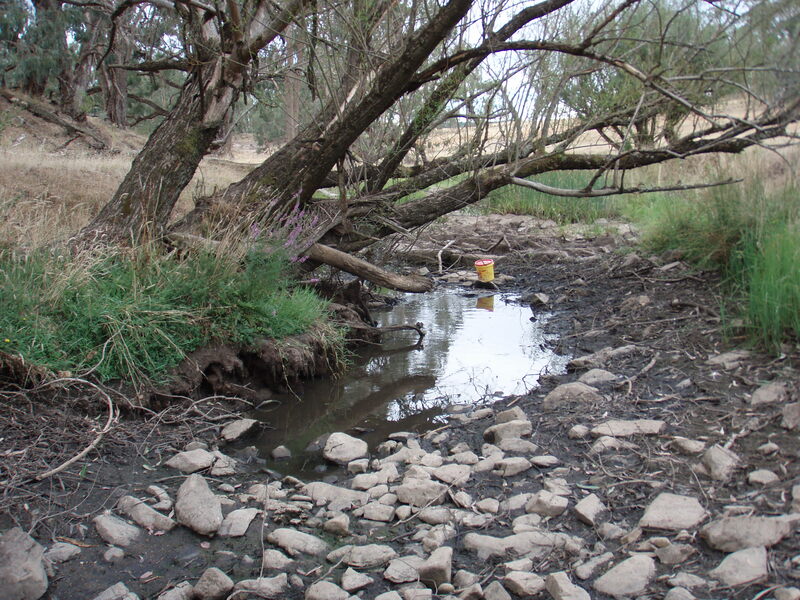 This entry was posted in Fauna & habitat, Fish, Freshwater aquatic, Planning, monitoring & assessment, Riparian & stream ecology. Bookmark the permalink.